Here’s something I’ve been playing with. 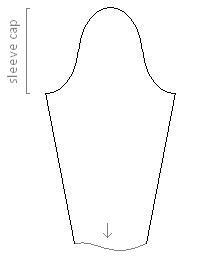 This, I believe, is a formula for calculating the number of stitches on a row for the sleeve cap of a set-in sleeve, given a = half the width of the armhole, b = half the height of the armhole. I shall write more tomorrow, I haven’t sufficiently explained how to use this to get a complete set of rowcounts for the sleeve cap. When it’s done though, I’d be interested to see if knitters out there concur. 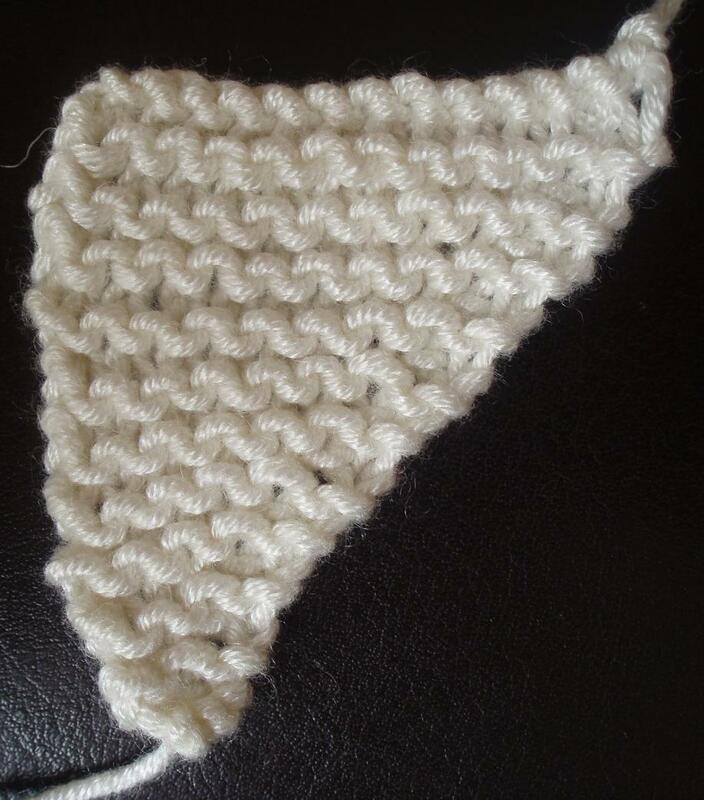 Ribbed grafting is similar to Kitchener stitch except it’s worked across a ribbed fabric. One way to do ribbed grafting is to work as for Kitchener, then when you reach a purl section, pass the thread through to the other side, flip the work over and continue. I prefer just to work across. Unfortunately, because the ribbing is worked in two opposite directions, the join can’t be perfect. There will be a slight jog of half a stitch. This doesn’t show in stockingette grafting as the “V’s” can be said to point up or down, depending on which columns of “legs” you examine. Here I describe how it works for 2×2 ribbing, starting with a single knit stitch, though you could generalise it for any width ribbing. Note: Don’t pull your grafting stitches too tight as you go. You can pull on the loose loops to adjust the tension to match your work afterwards. Continue with step 3 below. 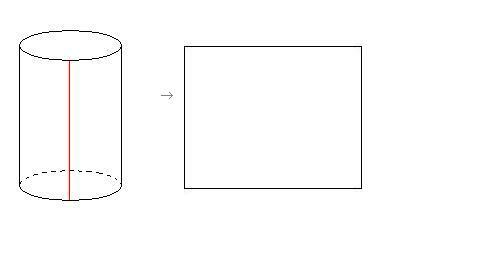 This box explains my notation using ordinary grafting as an example. Where “/” means “slip the stitch off the needle”. 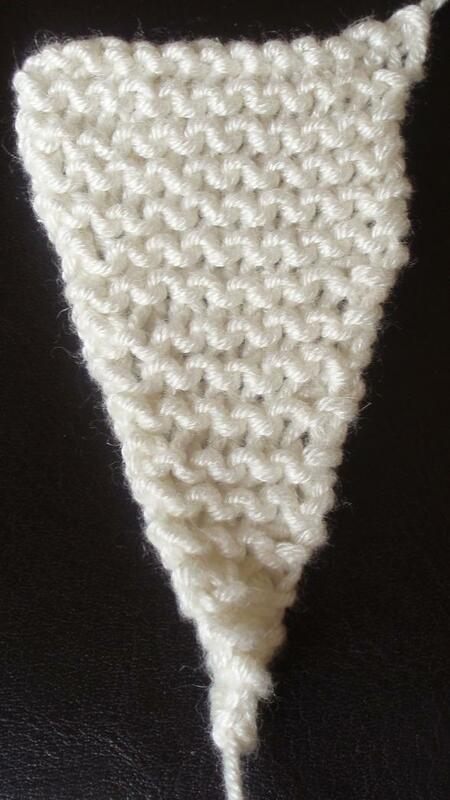 – go knitwise through the new first stitch on the top needle and leave it on. 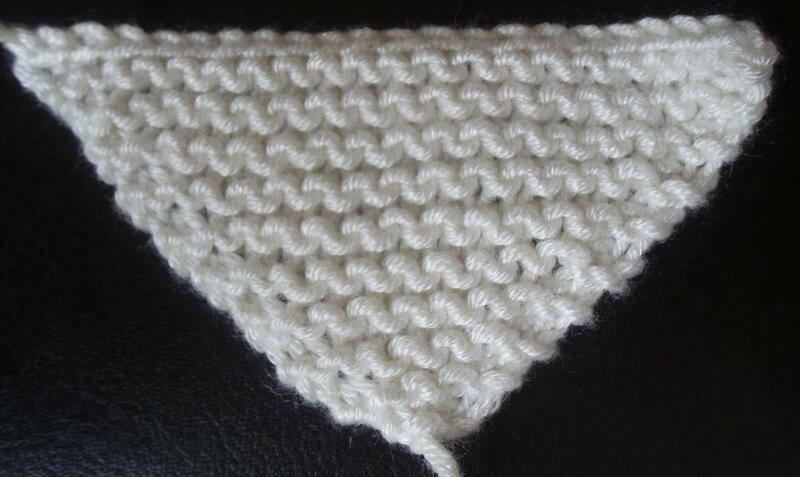 All Kitchener stitches are knit stitch to knit stitch (k -> k). I.e. you graft the second half of a knit stitch and the first half of the next knit stitch to their counterparts on the other needle. Ribbed grafts may be second half of a purl stitch with the first half of a knit stitch, or (p -> k), etc. But with 2×2 rib, it’s a teeny bit more complicated. I hope my notation simplifies it a little! Repeat from step 3) as necessary.